Siser EasyWeed Adhesive is a PET composition adhesive with semi-gloss finish and thickness of 75 micron. It is available in 3 different sheet sizes. Custom sizes are available upon request. 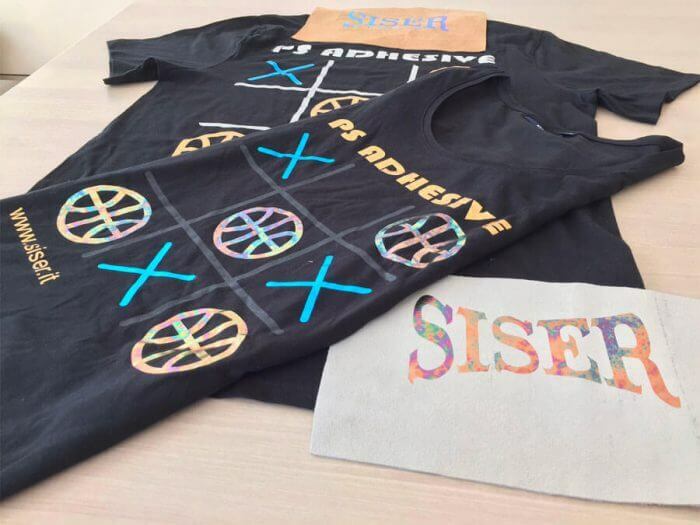 Siser EasyWeed Adhesive lets you create a trendy style for less. 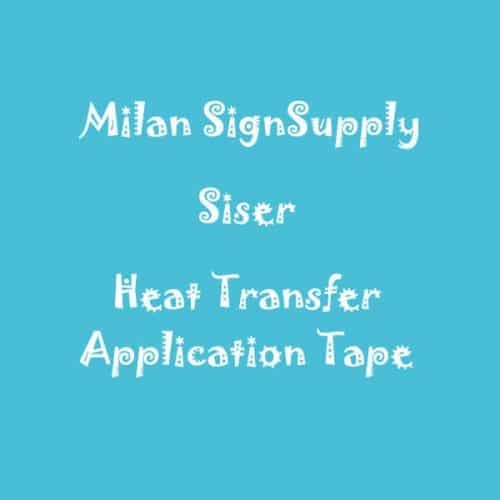 Compatible with cost effective screen printing foils, this adhesive is a money saver and a money maker! 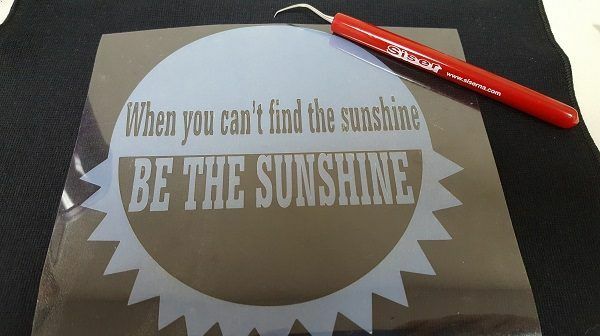 In addition to screen print foils, EasyWeed Adhesive is compatible with fabrics and other materials that lend themselves to adhesion. 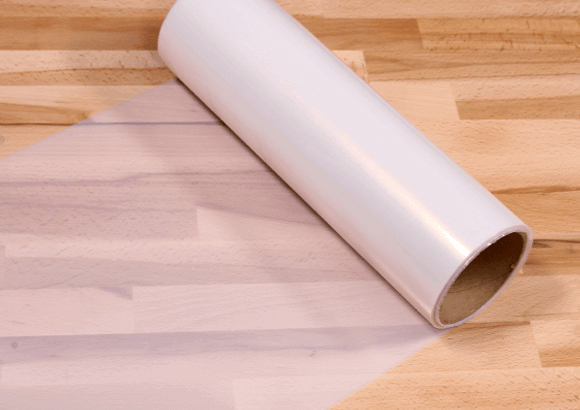 The milky colored adhesive shares benefits of EasyWeed such as a pressure sensitive carrier and low application temperature. 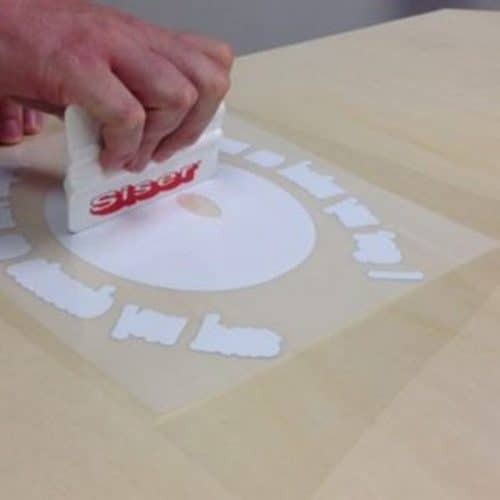 Therefore, the standard cutting process for cuttable materials is used when working with EasyWeed Adhesive. Weeding on a dark surface will provide the best visibility. The material is CPSIA Certified as well as Öko-Tex® Standard 100 Classe I which makes it perfect for baby clothes. Please check the tabs above for Application instructions, cutter settings and product care. Video tutorials are also available on the video tab. Read more about EasyWeed Adhesive HTV on siserna.com. Note: Before using the product, you need to remove the pink protective layer.